Can't ask for more than that on a Tuesday, can you? 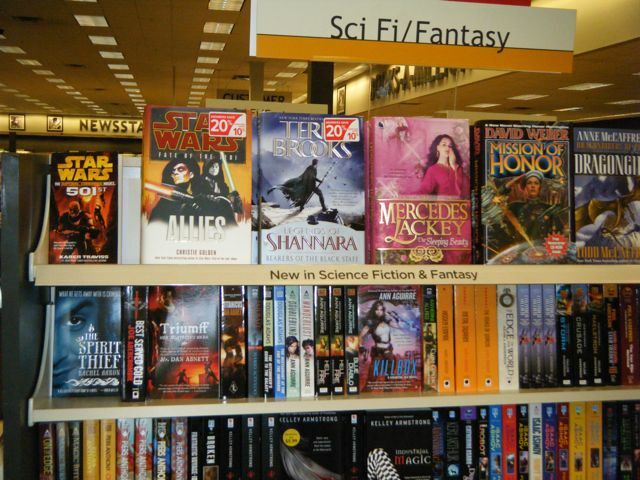 November 17th - I'm doing a guest blog post for SciFiGuy. 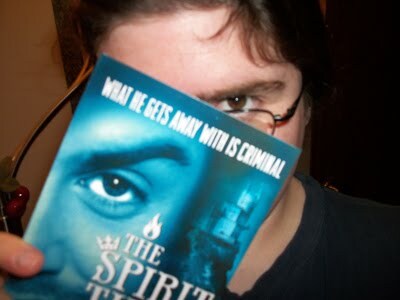 I'll be giving away your choice of my books, The Spirit Thief, The Spirit Rebellion, OR The Spirit Eater, which doesn't even get released until December! You can get it first, weeks before it hits the shelves, just by leaving a comment. How awesome is that? 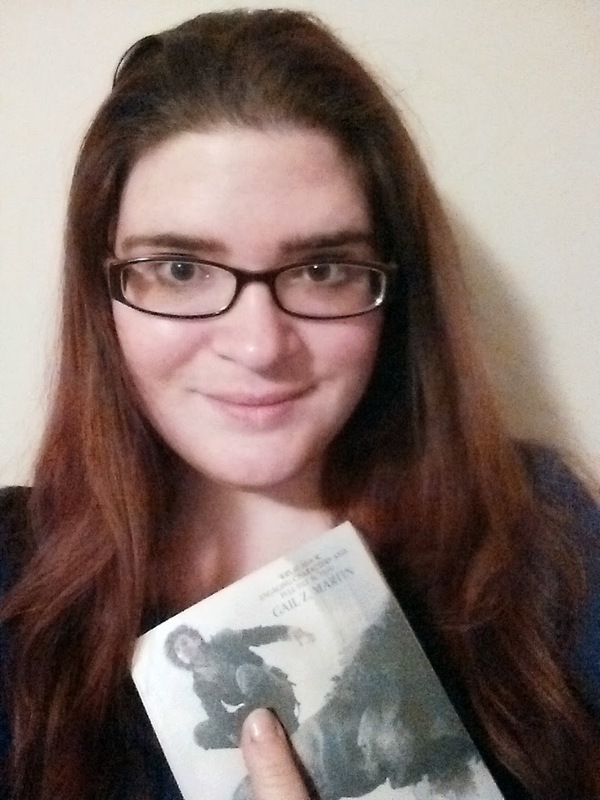 December 1st - I'm doing an interactive question/answer session with Bitten By Books, again with give aways. Got a question about the Eli universe you want to ask me? If it's not a spoiler, I will give you the dish. If nothing else, it should be awesome fun AND a chance to win free books. Who doesn't like free stuff? I'll keep posting updates as we get closer to the events, so keep your eyes peeled! At long last, I have a new post up at The Magic District! It's such a great blog. I really need to post more often. 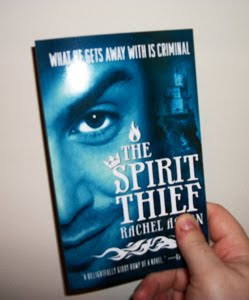 Rob Will Review: "I truly enjoyed The Spirit Thief. I flat out love The Spirit Rebellion. It’s so gratifying to see such a fantastic debut evolve into what is so far such a stunning series." Fantasyliterature.com, "The Spirit Rebellion is once again an engaging, fun fantasy romp. 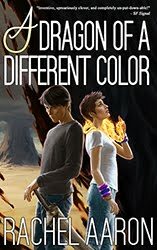 The characters still bicker a lot, there’s once again a conversation with a door, and it’s becoming increasingly clear that Eli Monpress is incapable of ever being boring." 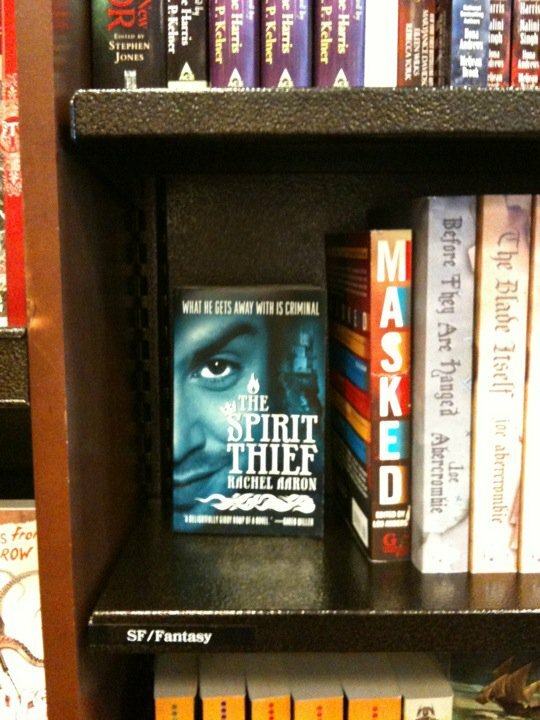 Like most debut authors I only had 1 book finished when I got my agent and he sold The Spirit Thief to Orbit. 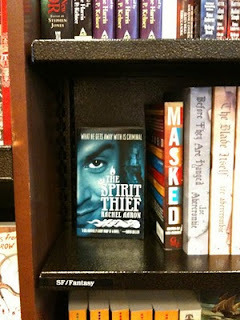 The Spirit Rebellion was the first book I wrote on a deadline, under contract. It was a really different experience, because I still had a day job and responsibilities all the stuff I'd had while writing was still a hobby, only now I HAD to write and finish a book on time. The Spirit Rebellion was also the first sequel I'd ever written... talk about sink or swim. I did a little sinking at the beginning. Originally, the book that became The Spirit Rebellion had a totally different plot that focused on Nico. 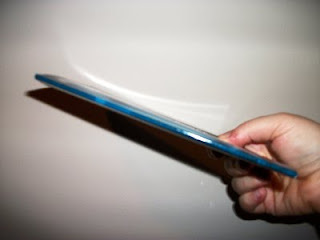 But as I wrote, I kept running into problems where I had these huge exposition dumps. Great mountains of back story blocking the plot every way it turned. It was frustrating and worse, boring. But I had a deadline, so I kept going, but then, about 3 months before the book was due, I realized this wasn't going to work. The book had a fundamental flaw, the story I was trying to tell required that the reader know way more information than The Spirit Thief provided - hence the mountains of exposition that kept cropping up. I couldn't keep going any more, I had to change the story. Horrified, I called my editor and told her as best I could what had happened and that I needed more time. I wasn't really coherent, but she understood because Devi (my editor) is amazing and awesome like that. She gave me more time, and I frantically began work on a new plot that became the book we now know as The Spirit Rebellion. The choice to jump ship to an entirely new plot when I had 3/4 of the book already written was one of the hardest choices of my life, but let me make it clear that it was also THE BEST DECISION I HAVE EVER MADE. Caps lock best. I went from stumbling through exposition to racing through a fantastic caper. Also, this new plot gave me the most delightful villain the Eli series has had up to this point. Plus, this book was the genesis of the best editorial advice I have ever received, when Devi told me to, quote, "torture more doors." Read the book and you will understand how brilliant a suggestion this was. In the end, everything turned out for the best. The new Spirit Rebellion plot was one of the best little capers I've ever come up with and I was able to reuse large chunks of the old plot in book 3, The Spirit Eater, thanks to book 2 giving me the room to lay all that exposition foundation naturally, neatly avoiding the dreaded info dump.